Tulle & Combat Boots: cool things of the week #11.
cool things of the week #11. Happy almost Friday! I figured it was time for a new cool things of the week post, so here are some cool & inspiring things I've found around the internets lately. 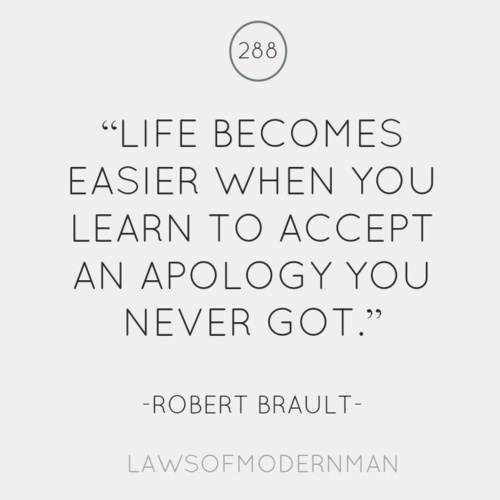 This is seriously good life advice, so I'm just gonna leave this here. It's a camera! 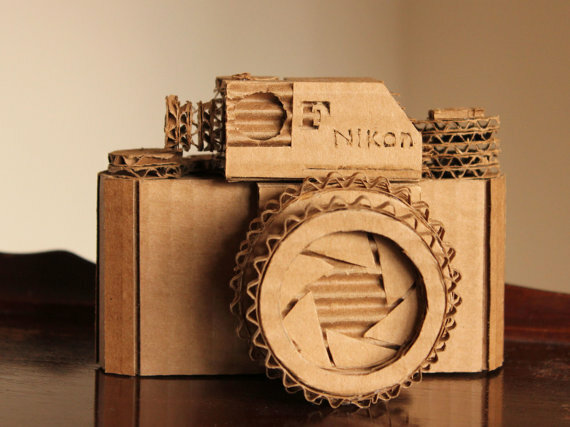 Made out of cardboard! Look at that detail! So amazing. 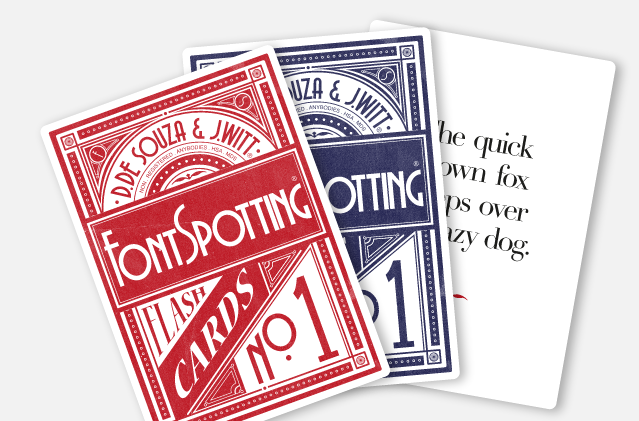 It's a card game for type geeks like me! The website is also really well designed, so I recommend checking it out. Also, this would be great for anyone majoring in Graphic Design who's taking a typography course. 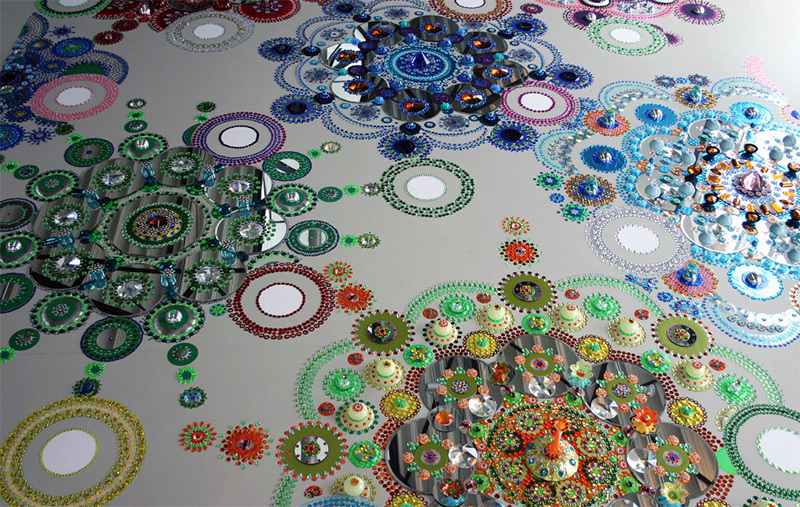 I can't get over how amazingly detailed these installations are—all made of mirrors, crystals & glass, and none of them are glued into place, meaning these artworks could be destroyed at any time. Breathtaking. 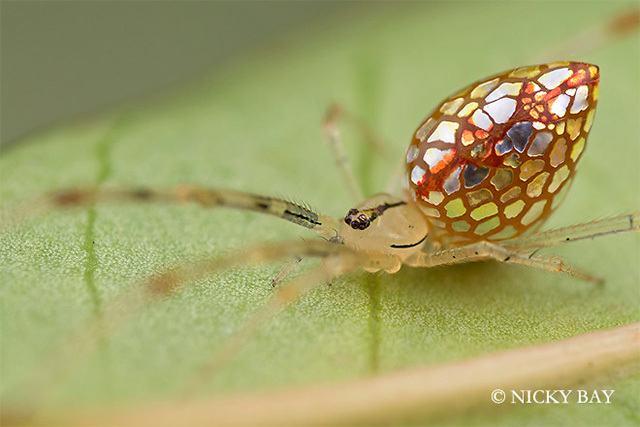 It's hard to believe that all of these spiders are real—especially the ones that have naturally mirrored parts. I'm not a fan of creepy crawlies (especially spiders), but these are beautiful.